Finji's post-apocalypse road trip survival game, Overland, will make its way to Nintendo Switch later this year. Developed by indie studio Finji, Overland is a turn-based survival game that tasks players with taking control of a group of survivors as they make their way across post-apocalyptic America. While the game was already slated to be released on Steam and Itch.io, players can now look forward to a release on the Nintendo Switch. Announced during today’s 30-minute spring Nindies Showcase, Overland will bring it’s beautiful and quirky art style to the portability of the Nintendo Switch. There’s no solid release date just yet, though they did reveal that they are working on a fall release sometime this year. If you haven’t heard of Overland before, then we can help you out. 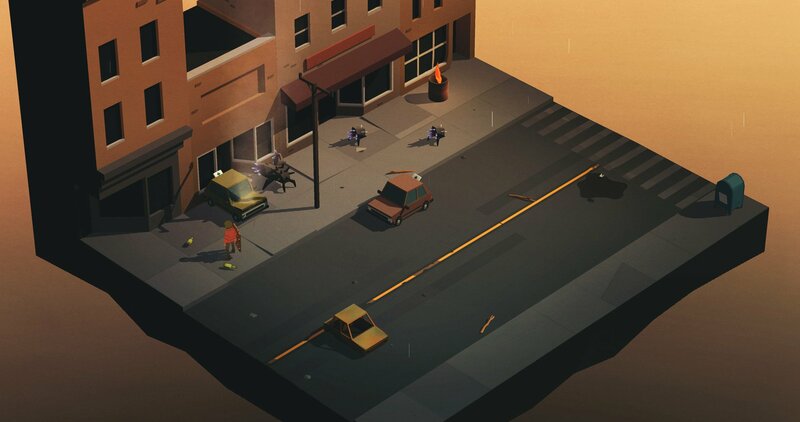 Basically, in Overland, players will take control of a small group of survivors as they set off on a road-trip across a post-apocalypse version of America. In the game, players will need to fight off enemies, rescue survivors, and manage their supplies. Things aren’t going to be easy, though, so players should come in expecting a challenge. While the Nintendo Switch version of the game is still a way off, players can actually visit the official website today and pick up Overland First Access. This essentially gives users a way to try the game and test it during its alpha phase. Of course, keep in mind this is still a very early version of the game, and there is still a lot of work for Finji to do still. If you’re interested in support the developers while they continue work on the game, though, you can do so. 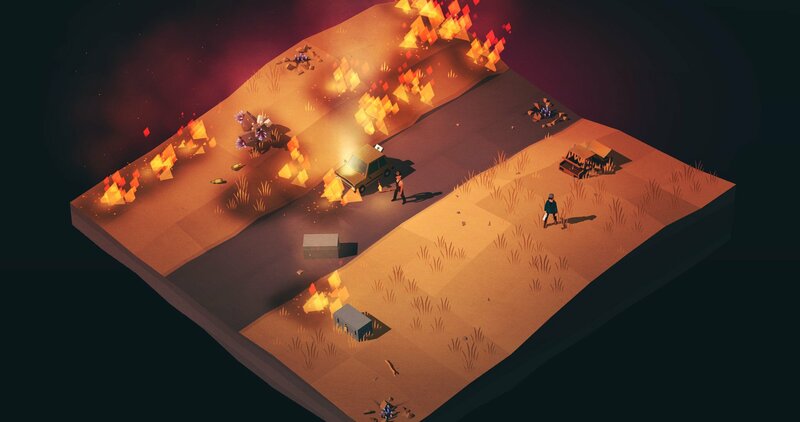 Players will take part in intense turn-based combat while playing through Overland. Overland is just one of many titles revealed to be making their way onto the Nintendo Switch during this latest Nindies Showcase. Make sure you watch the Nindies Showcase yourself to see all the banter and reveals for yourself.